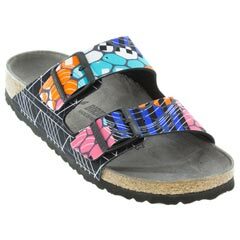 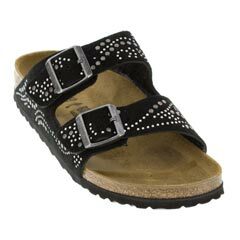 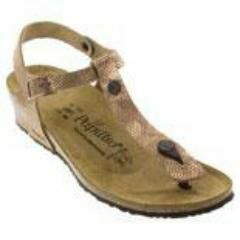 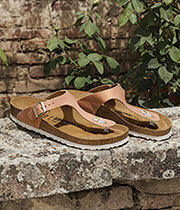 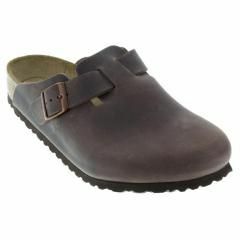 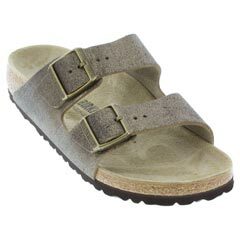 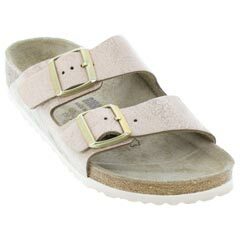 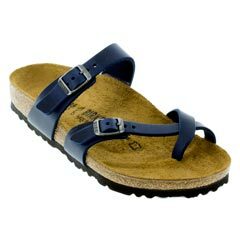 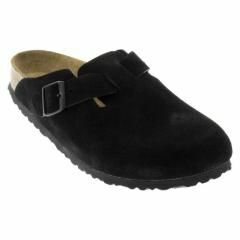 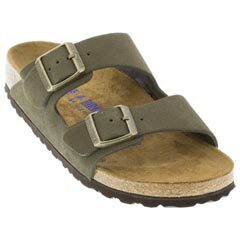 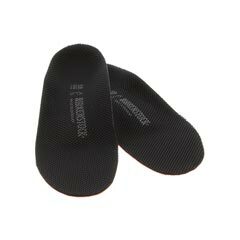 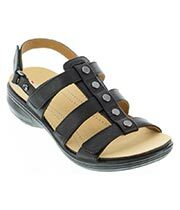 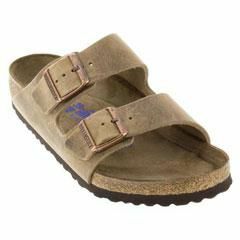 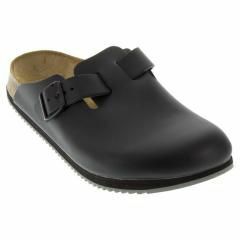 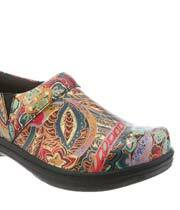 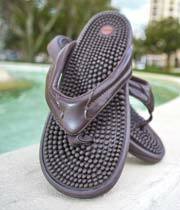 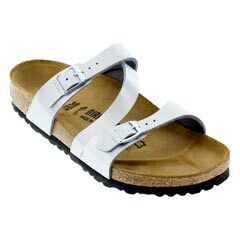 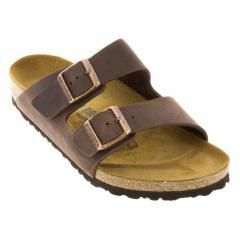 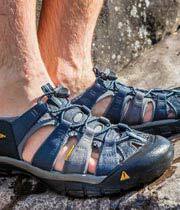 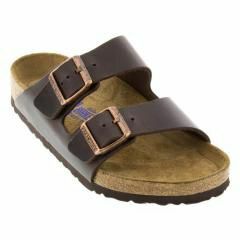 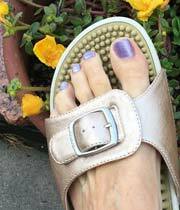 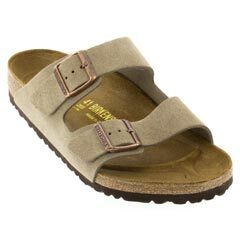 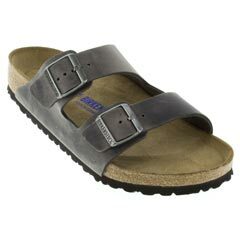 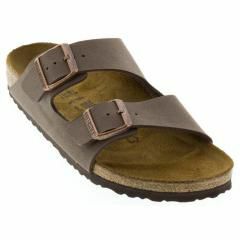 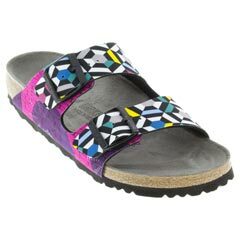 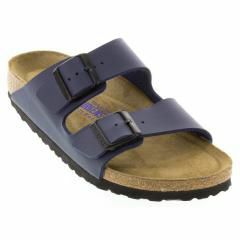 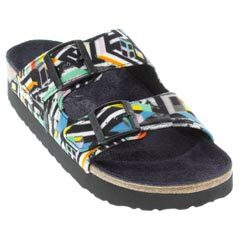 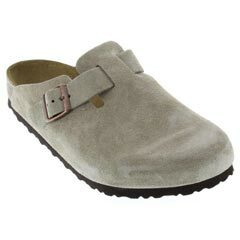 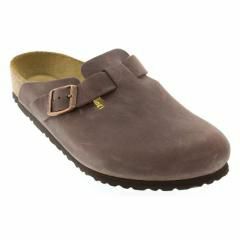 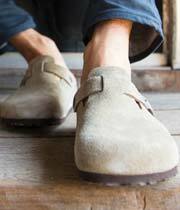 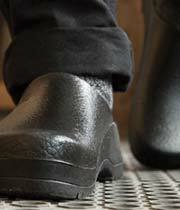 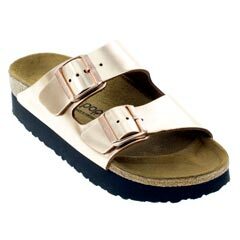 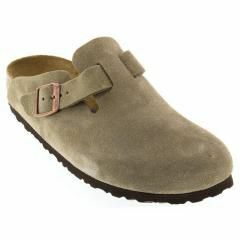 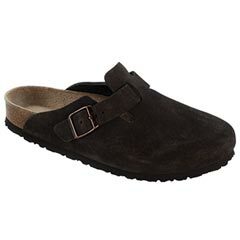 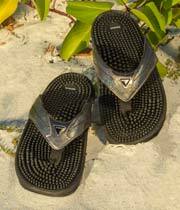 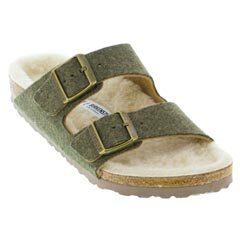 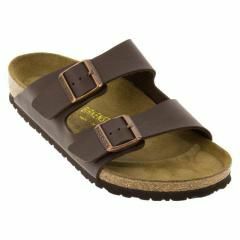 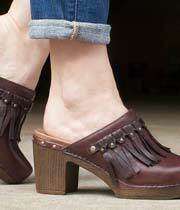 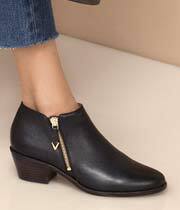 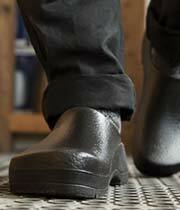 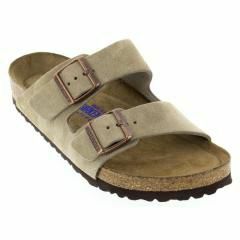 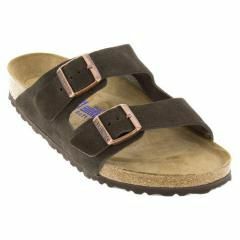 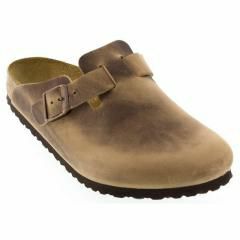 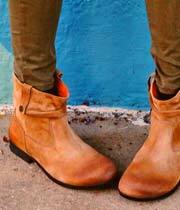 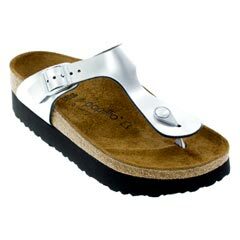 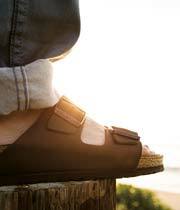 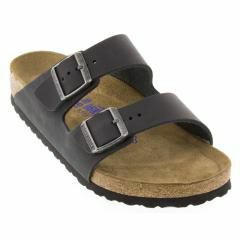 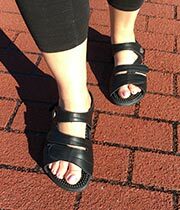 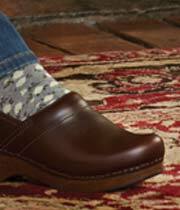 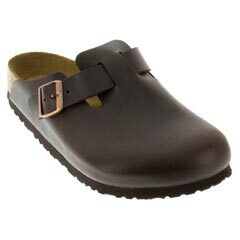 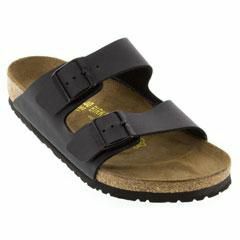 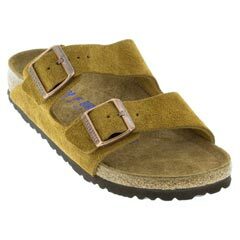 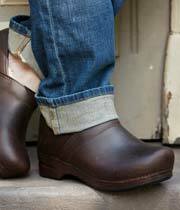 Birkenstock For Women. 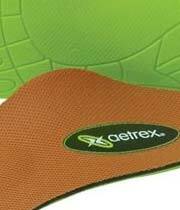 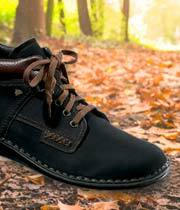 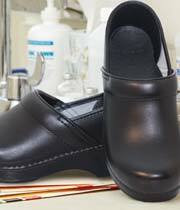 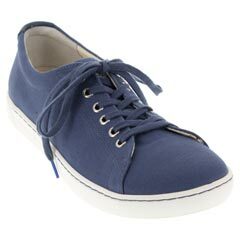 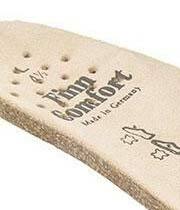 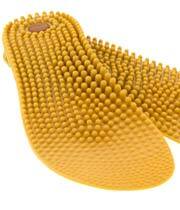 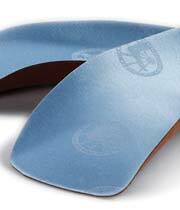 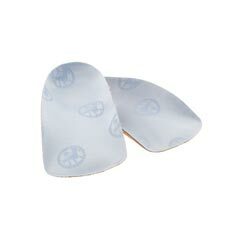 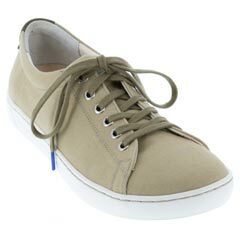 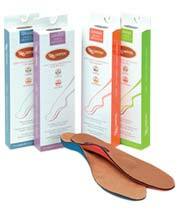 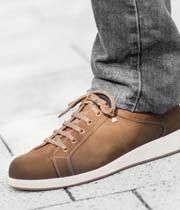 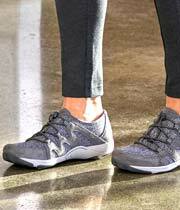 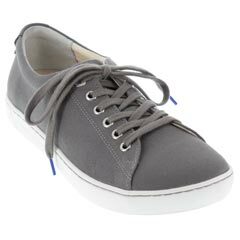 All Day Support and Comfort. 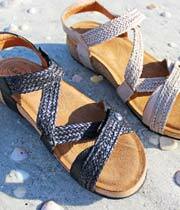 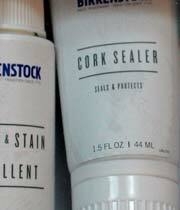 Free Expedited Shipping!